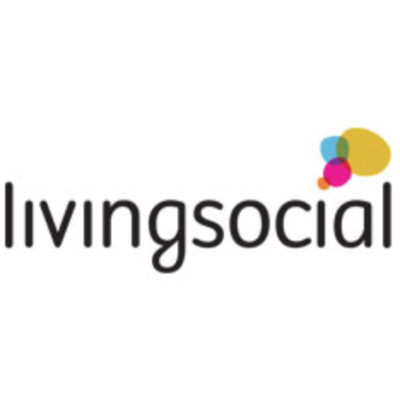 LivingSocial has a Living Social $25 for $50 Neiman Marcus Last Call . Expires 5/8. 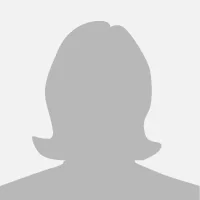 Voucher can only be used online and entire value must be used in one transaction. Great for Mother's Day! Clothing, Accessories, and Gifts, more.